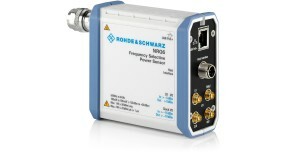 The new R&S®SMB100B RF signal generator is all about performance and versatility in a small footprint. Outstanding spectral purity and very high output power combined with comprehensive functionality and very simple operation are some of the impressive features of the R&S®SMB100B. 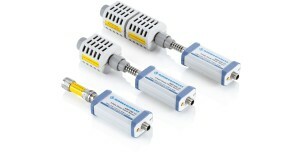 It offers a frequency range from 8 kHz to 1 GHz, 3 GHz or 6 GHz. 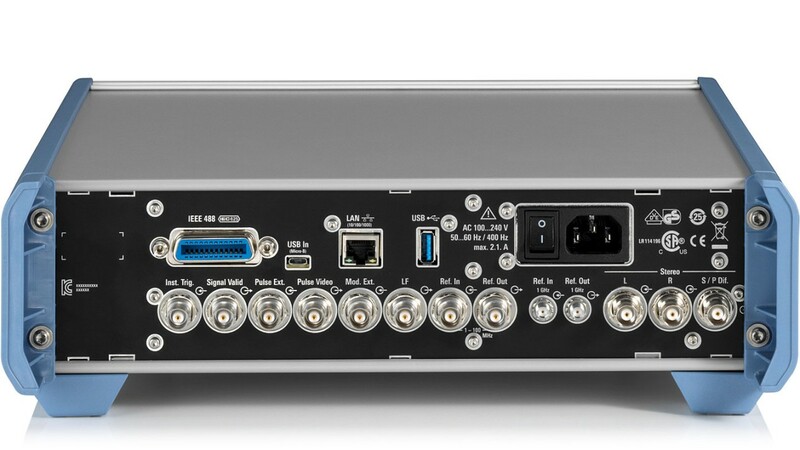 The new R&S®SMB100B RF signal generator is all about performance and versatility in a small footprint combined with comprehensive functionality and very simple operation. In order to improve a DUT, the signal quality of the signal source has to be significantly better than the DUT’s performance. Thanks to its innovative synthesizer design, the R&S®SMB100B has very low SSB phase and wideband noise and excellent suppression of nonharmonic signal components. 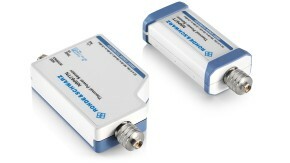 The R&S®SMBB-K31 high output power option provides 28 dBm at 1 GHz and 24 dBm at 6 GHz (measured values) – easy keycode activation. Ultra high output power of 34 dBm at 1 GHz and 31 dBm at 6 GHz with the additional R&S®SMBB-B32 ultra high output power option (measured values). 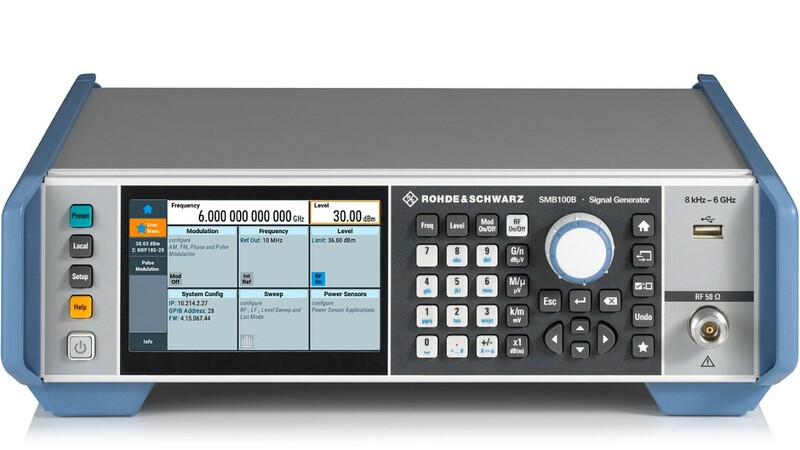 The RF signal generator is simple to operate, supports working with a connected R&S®NRP power sensor and can emulate legacy instruments. In addition one can create its own "user menu". The R&S®SMB100B provides various ways to output (or input) reference signals. 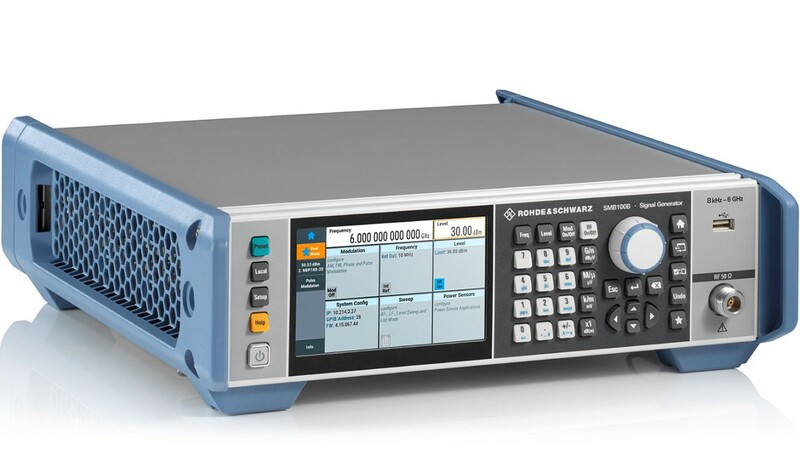 The 1 MHz to 100 MHz variable external reference frequency input (R&S®SMBB-K704 option) allows the R&S®SMB100B to be easily integrated into existing test environments. The received reference frequency can also be output to a separate reference output (for details please refer to the data sheet). 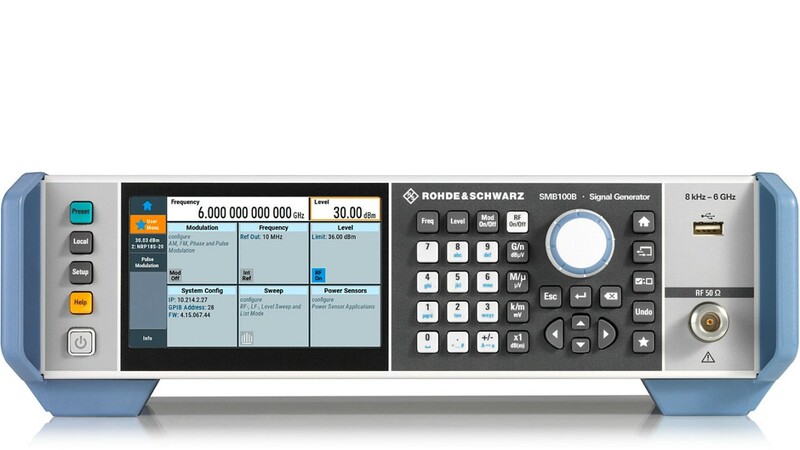 Extremely good phase stability between multiple R&S®SMB100B instruments can be achieved with the optional 1 GHz reference frequency input and output (R&S®SMBB-B3 option). When individual pieces of equipment become obsolete before the entire ATE system does, regular calibration and repair of obsolete equipment is an expensive, timeconsuming and challenging task. 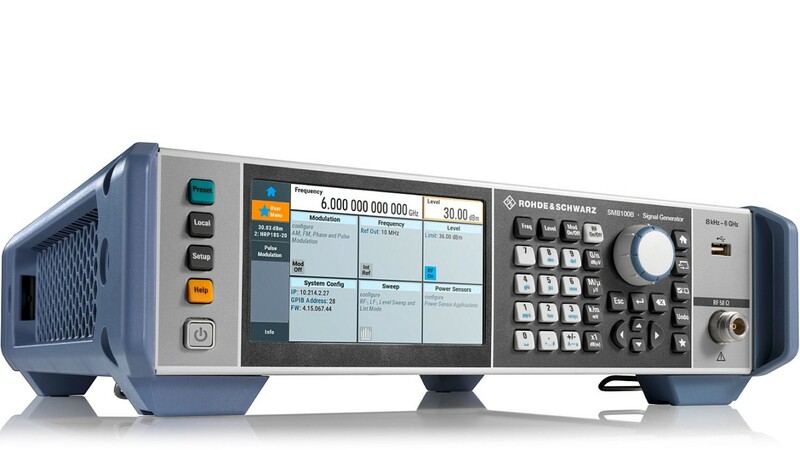 Replacing obsolete test equipment with equivalent state-of-the-art instruments should be straightforward and require minimal hardware and software changes. The R&S®LegacyPro code emulation fulfills these requirements, reducing the workload and eliminating risks. A DUT is rarely connected directly to the generator. There are often cables and other components between the generator and the DUT. This shifts the reference plane from the generator’s RF output to the DUT. An R&S®NRP power sensor can be connected to the R&S®SMB100B to allow extremely precise calibration (tenth of a dB) at this new reference plane. DUTs are often connected to the signal generator via long cables or other frequency-dependent components. It is therefore very important to compensate the frequency response. 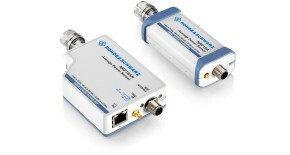 The R&S®SMB100B provides a user correction (UCOR) function for this purpose. 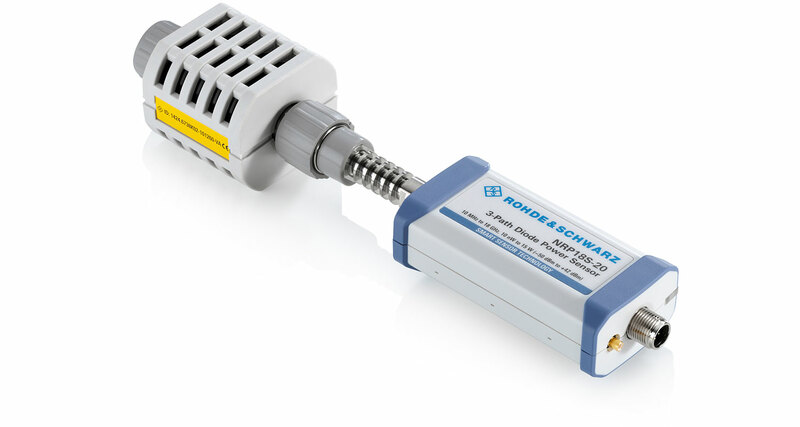 Together with R&S®NRP power sensor the UCOR values are automatically determined by a push of a button. 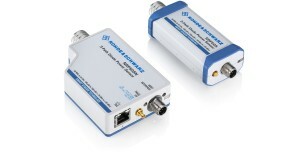 With UCOR, a frequency response compensated RF signal is available at the new reference plane. 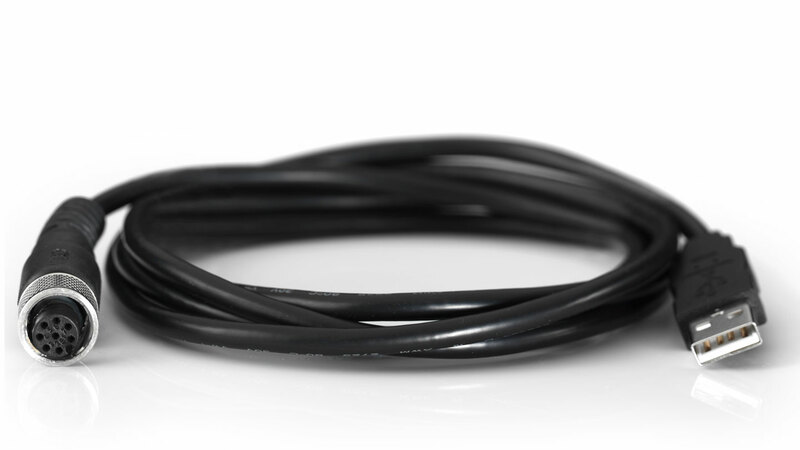 Only one of the R&S®SMBB-B1 or R&S®SMBB-B1H options can be installed. The R&S®SMB100B offers with its ultra high output power option a calibrated one-box solution that saves space and money. The built-in SCPI macro recorder with code generator can automatically record all manual settings and create an executable MATLAB® script. With UCOR a frequency response compensated RF signal is available at the new reference plane for the DUT.